Four new venues have been added to the guide recently. In the Aldgate and City area we’ve welcomed City Sports Pub and Grill, and the Old Tea Warehouse. In Kings Cross, the loss of the Carpenter’s Arms (where I once hit 3 with the first three darts of a cup match) has been softened a little by the nearby Northumberland Arms. 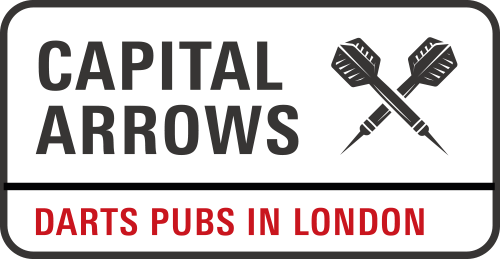 And Flight Club has opened a second venue in Bloomsbury; a darts ‘pub’ to be seen to be believed. Unusually, the Carpenter’s Arms is the only recent deletion, with the pub now boarded up with little sign of activity. Don’t let the website die…one of these days I’ll make it back to the UK and I’ll want to know where to go for darts (quite playing about 5 years ago, but will practice up when on way to UK, haha). Don’t worry – I won’t. And thanks for the drink, most appreciated. What’s the situation with SE London?? Looking a bit bare down there! Love the website though, just found out that there’s darts literally opposite my work in Chancery Lane. Noice one!